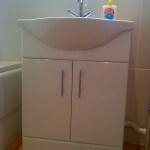 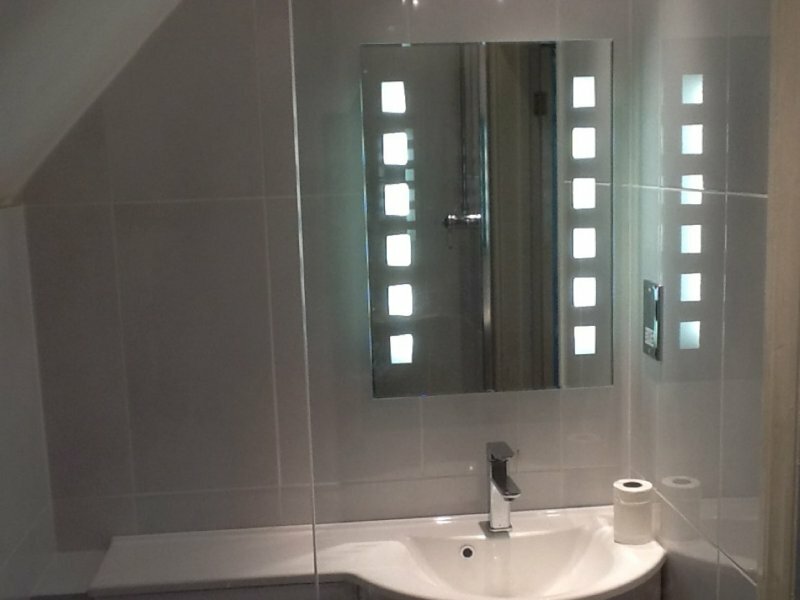 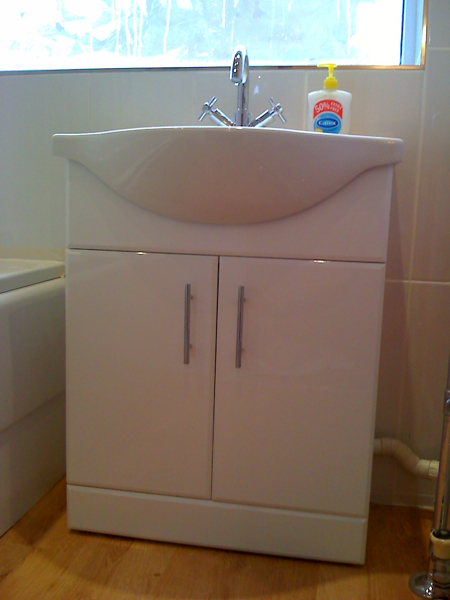 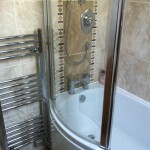 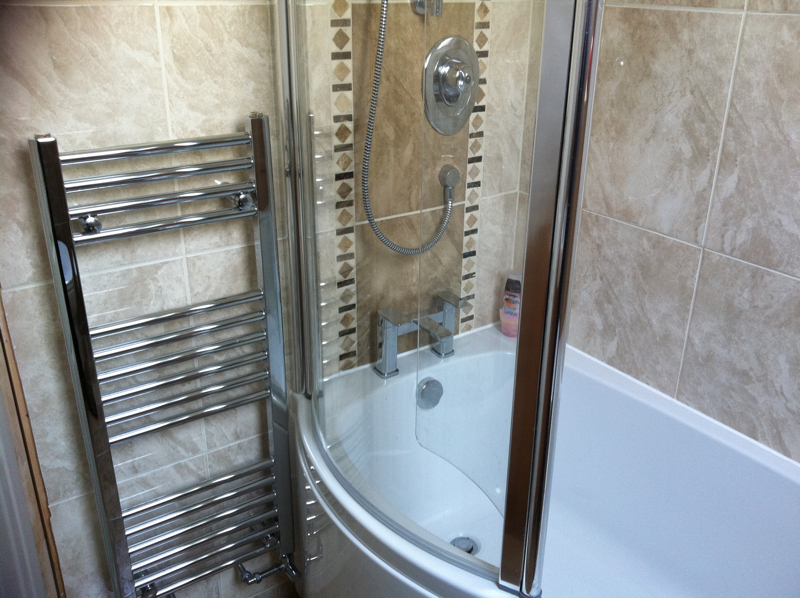 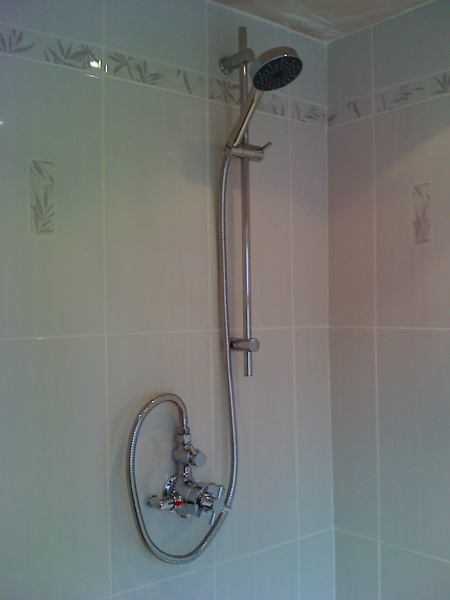 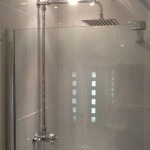 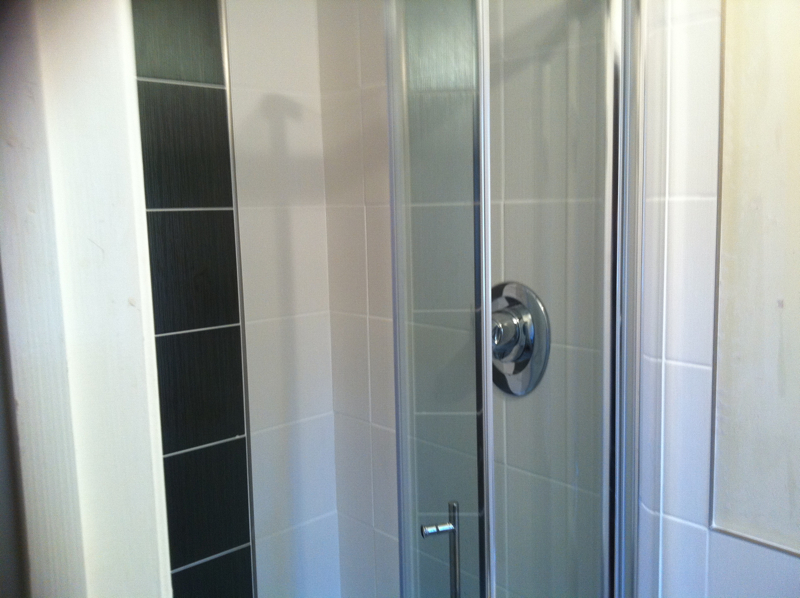 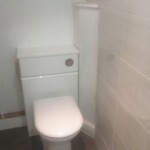 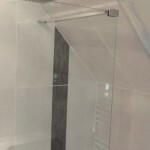 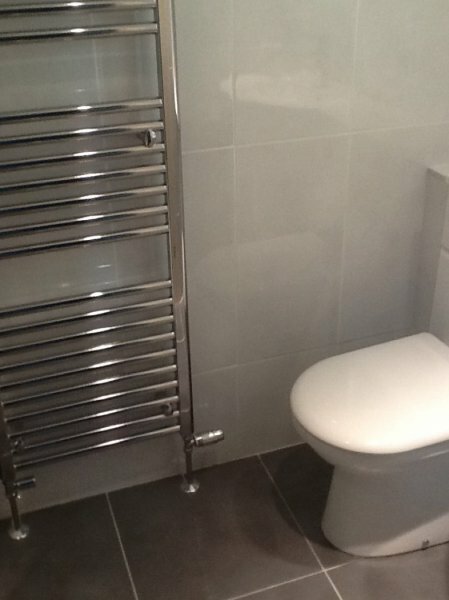 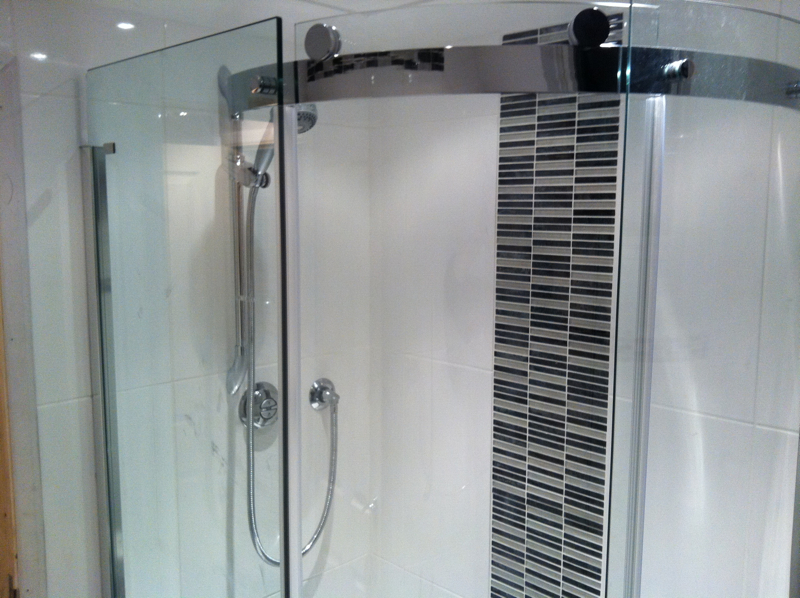 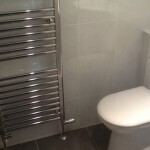 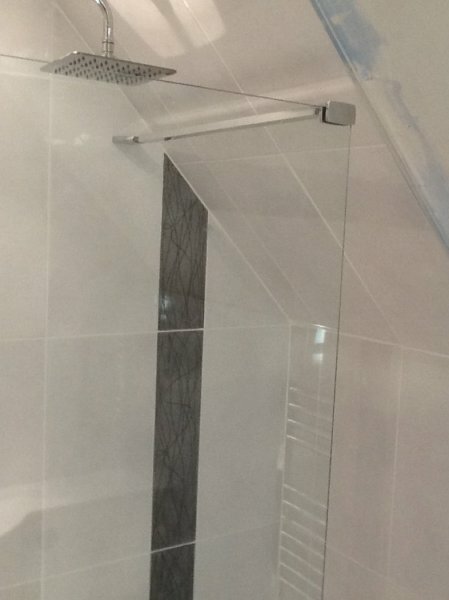 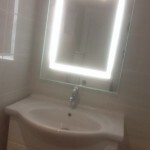 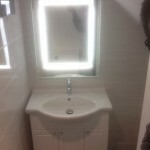 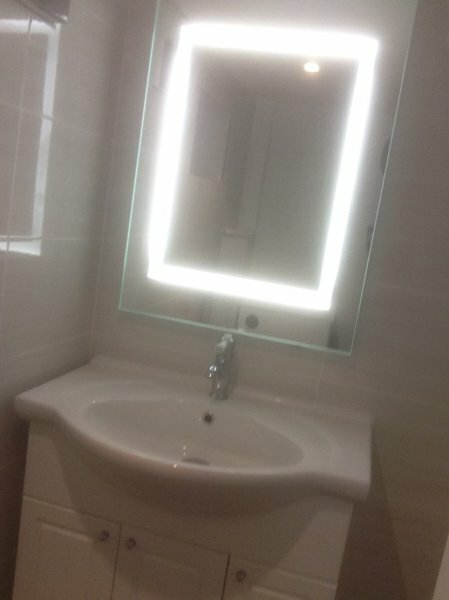 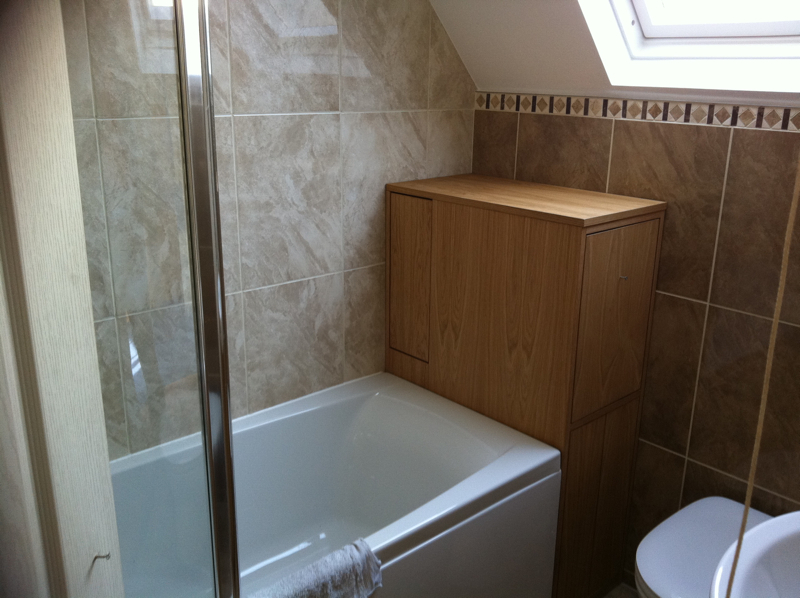 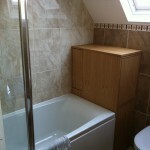 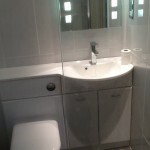 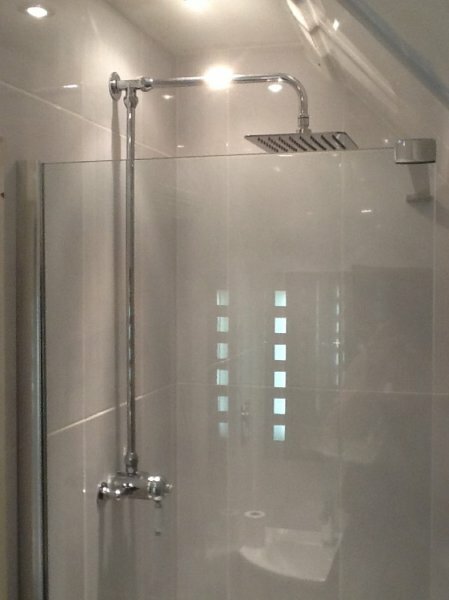 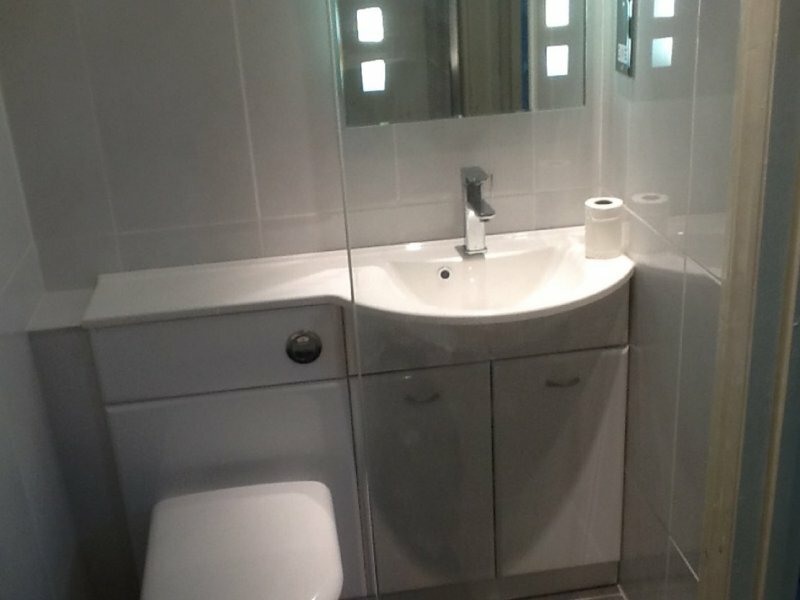 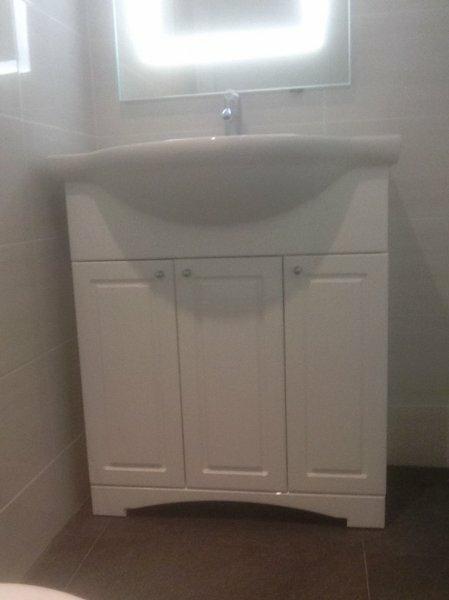 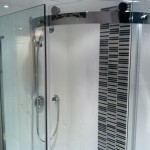 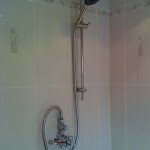 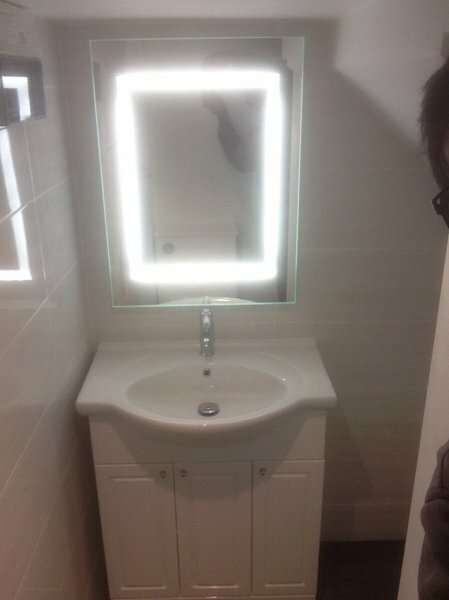 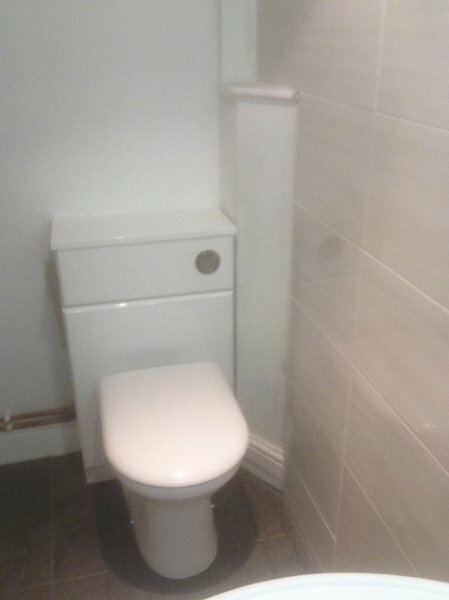 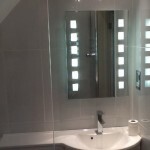 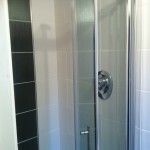 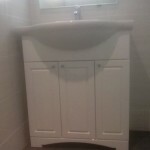 See some of our Bathroom and Cloakroom installations below, just a small selection of our work. 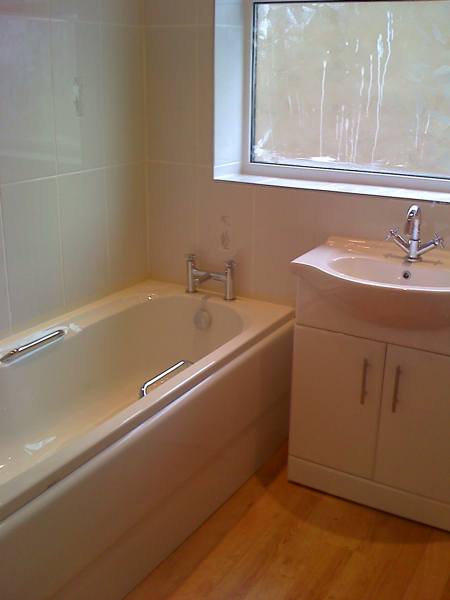 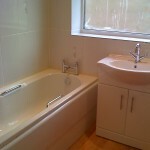 We are happy to visit you and discuss your requirements and provide a quotation for your Bathroom project. 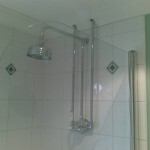 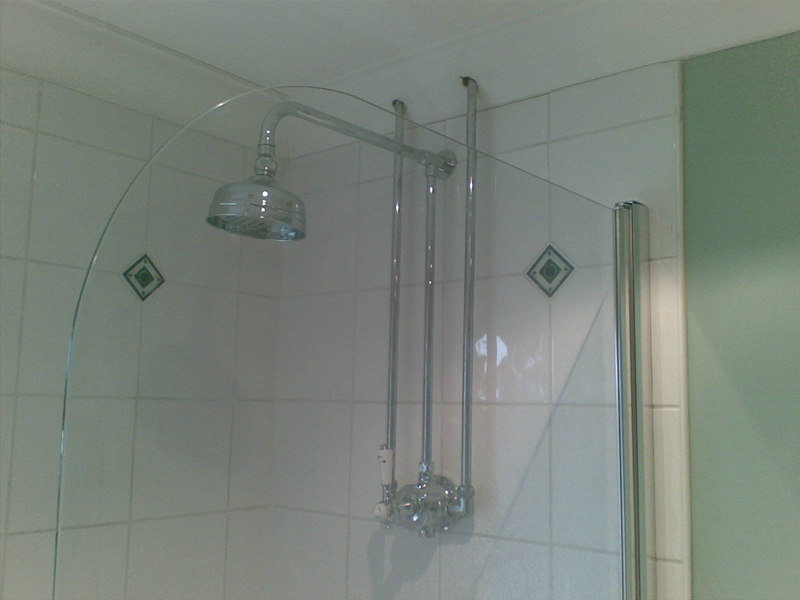 For a polite and professional service call us on 07973 427 570.